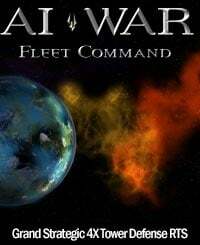 A fast-paced, tactical rogue-lite that critics and players are calling Arcen’s best title since our original hit AI War: Fleet Command. 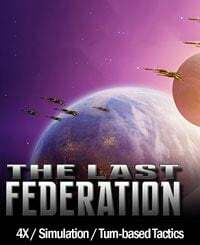 A truly unique blend of grand strategy with traditional RTS mechanics, pitting you against one of the most notable AIs in strategy gaming in a tense, fun, David vs Goliath scenario. Five massive expansions and counting over the last four years! 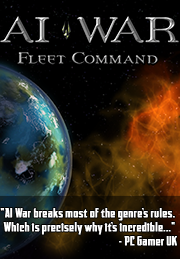 AI War breaks most of the genre’s rules. Which is precisely why it’s incredible… This out-of-the-blue one-man passion project is one of this year’s finest strategy games. I think I’ve stumbled across this year’s Really New Thing. There’s a lot of 2009 to go, but I’ll be surprised if anyone else twists the RTS formula this dramatically and this effectively. And I’m hoping it’ll be the Next Big Thing, because it’s big, different, entirely unprecedented and an exciting way to play an RTS. 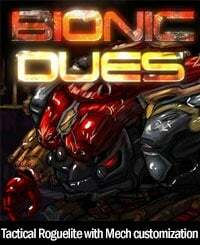 Having played this title at two distinct points in its life cycle what really stands out is the incredible dedication of Arcen Games in keeping one top of how the game evolves and expands. 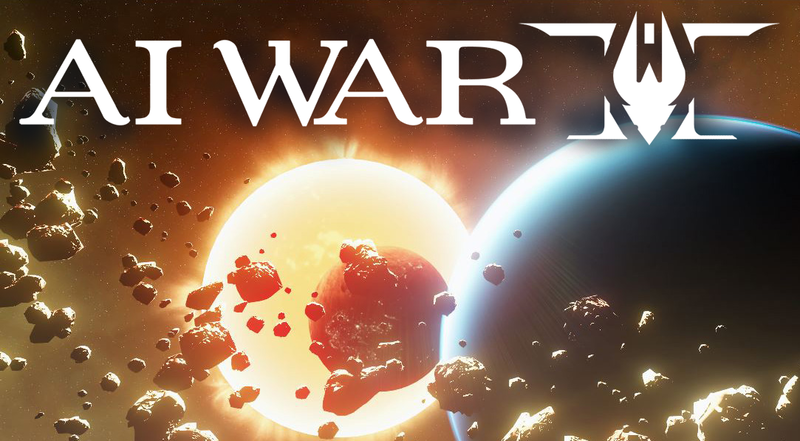 Even though a great many features have been added and tweaked and refined, it was possible for me to drop back into AI War after more than a year away and not find it to be a confusing mish-mash of feature overload. The post-release support is, quite honestly, the best I’ve seen for any game. 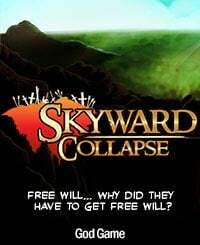 A completely unique subverting of the “god game” genre, this game turns the normal expectation of being able to control everything on its head. 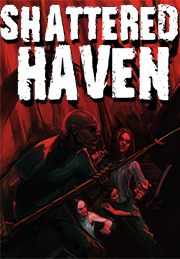 Instead you manage unruly subjects indirectly in this turn-based hilarity-generator. Also spawned a great expansion pack, Nihon no Mura! 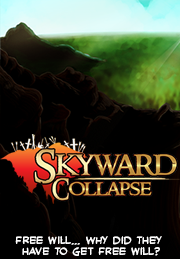 A sprawling, infinite, procedurally generated 2D sidescroller. 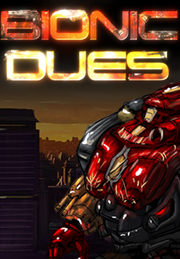 Loosely a “Metroidvania” title mixed with some citybuilding (think Actraiser) and SHMUP elements. 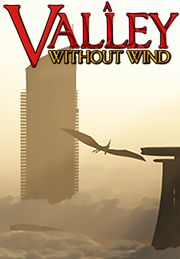 Thanks to our loyal fans, we also include A Valley Without Wind 2 for free when you purchase it! The thing that struck me first about A Valley Without Wind is that it is absolutely vast. This is a game that you can sink hours and hours into, and still feel as though you’ve only started. 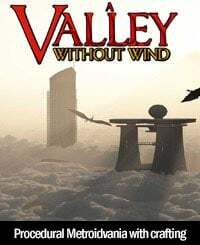 But really, at the heart of what A Valley Without Wind is about, at least for me, is exploration and it does it phenomenally. 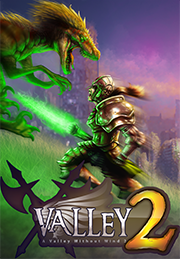 A complete reinvention of the Valley franchise, set in a different part of the same world. Gameplay alternates between two complementary modes: brief, tightly-designed platforming segments with character customization and Contra-like combat; and quick strategic turns on the world map where you order your troops to fight, scavenge, build, recruit, farm, and use special powers. 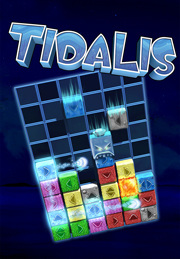 A surprisingly deep block-based puzzle game that for once isn’t just another “match 3” title. 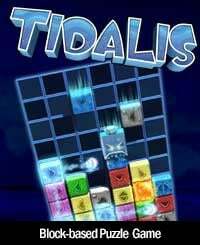 Having more in common (vaguely speaking) with Panel de Pon and Tetris Attack, Tidalis includes a wealth of gameplay modes that can keep you engaged for dozens of hours. 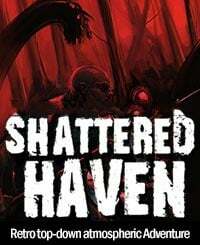 Our biggest undiscovered gem, this top-down 2D action-adventure title is a mixture of atmospheric horror storytelling an environmental puzzles. 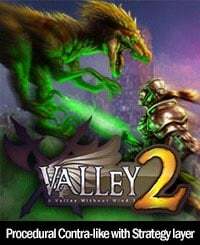 Features branching paths to multiple endings, a massive overworld split up into distinct thematic regions, and nearly a hundred hand-crafted levels with multiple difficulty levels and often multiple solutions.